What a fantastic afternoon we all had. 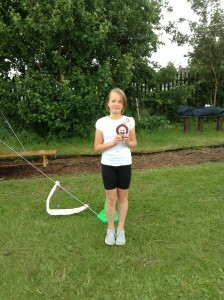 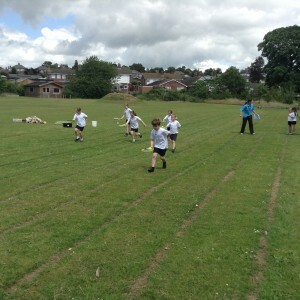 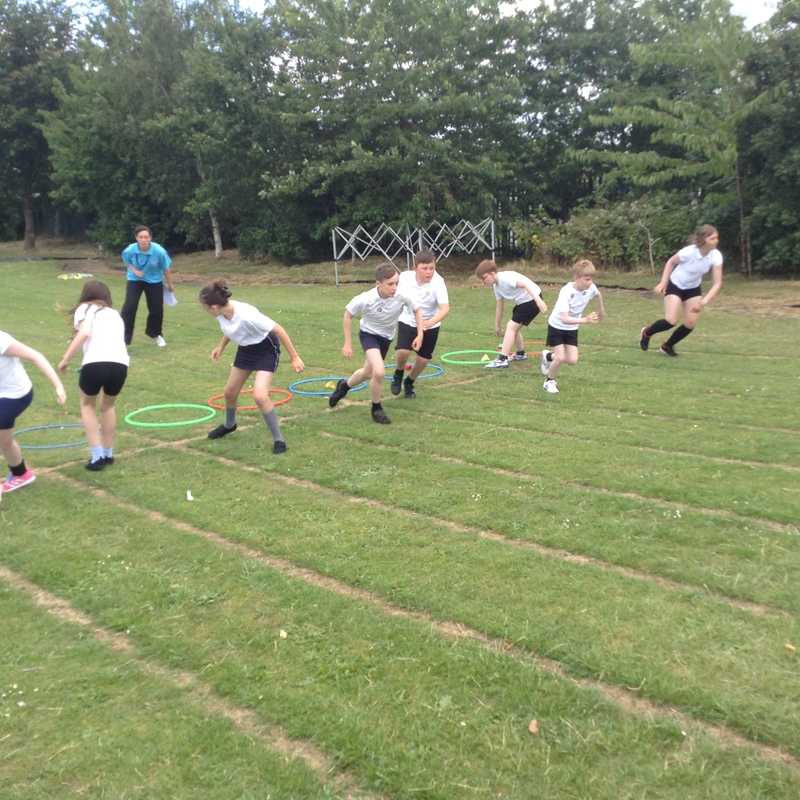 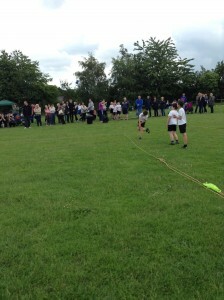 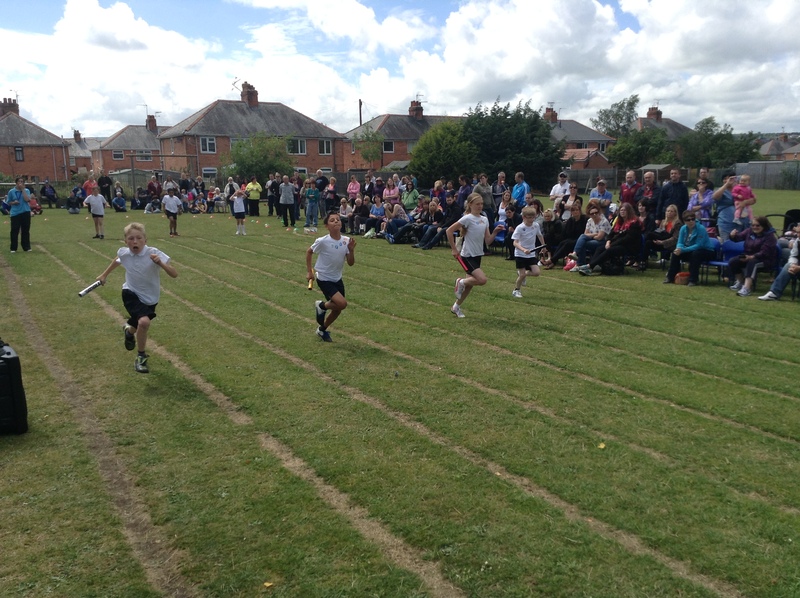 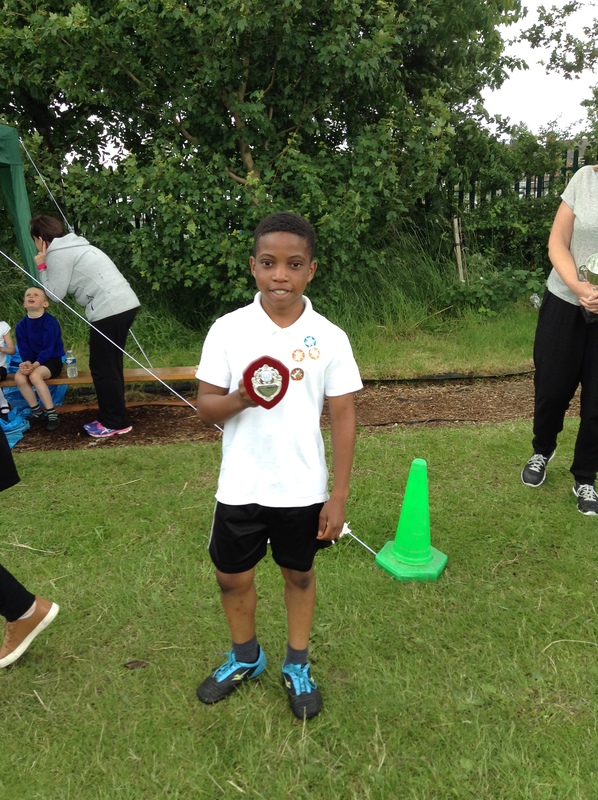 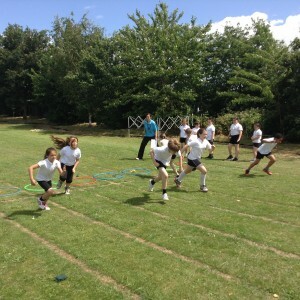 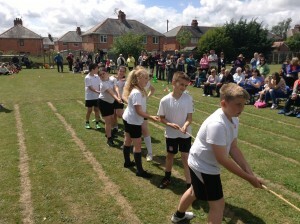 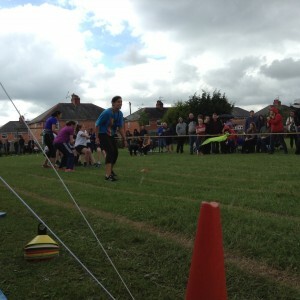 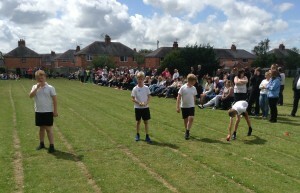 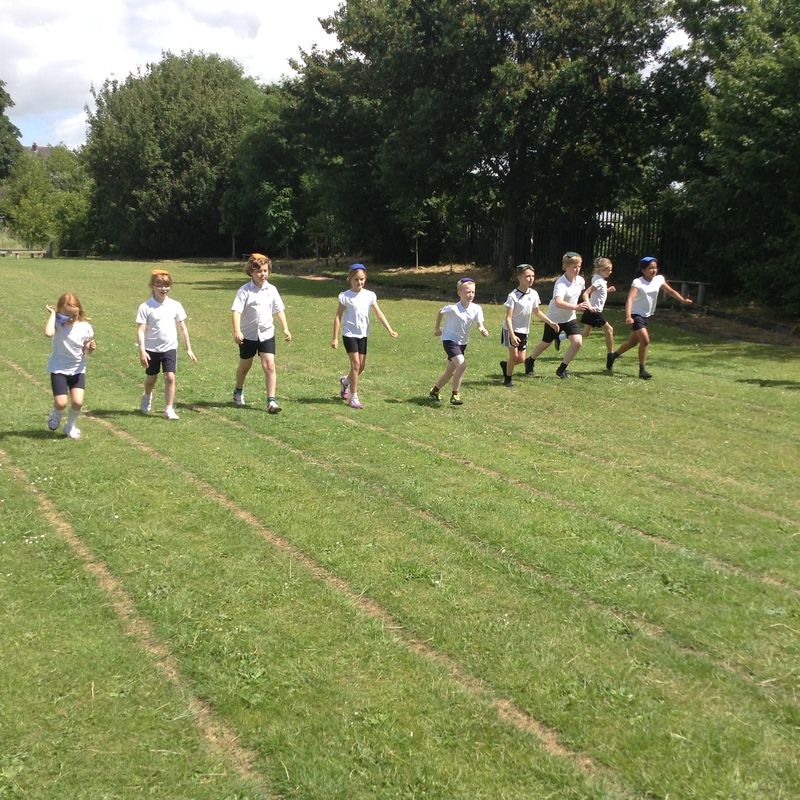 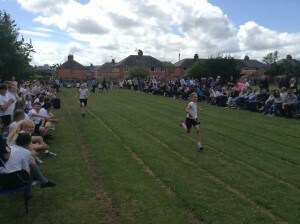 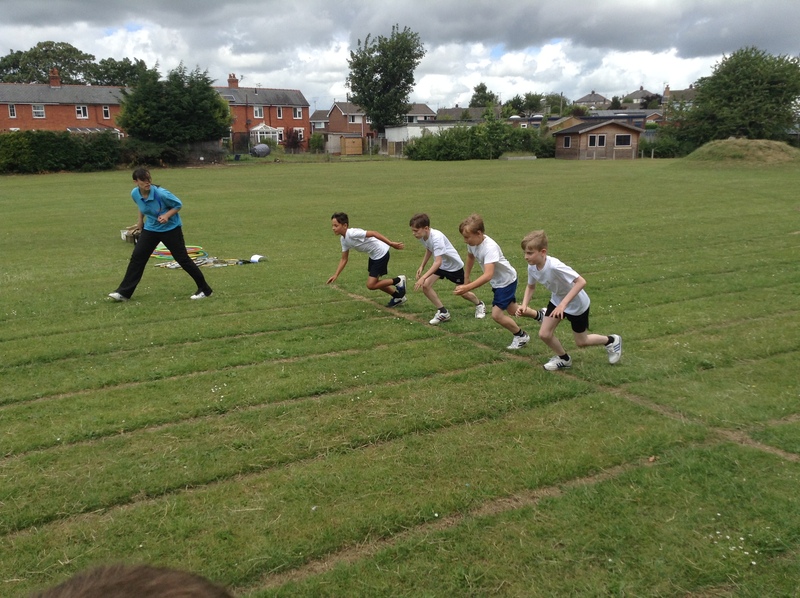 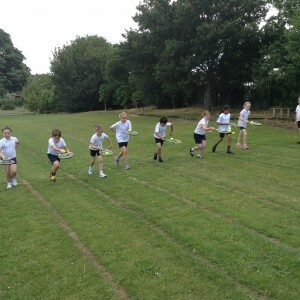 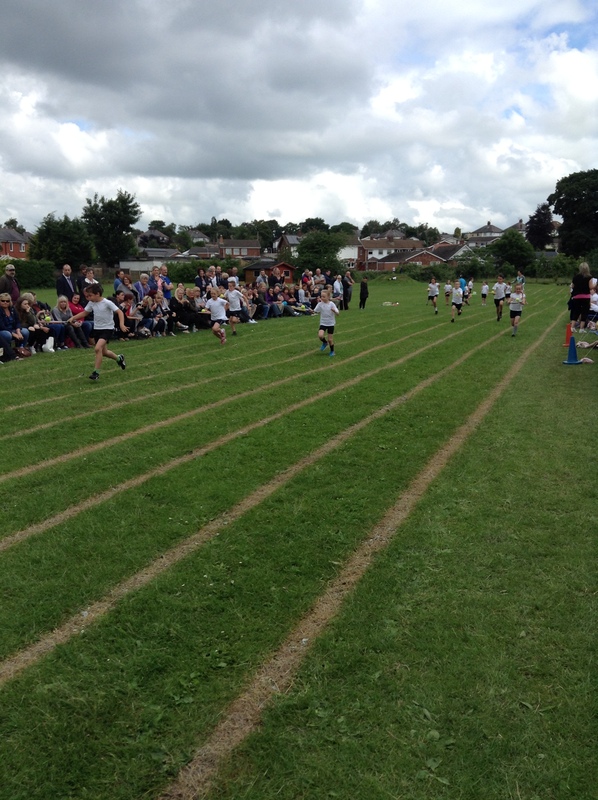 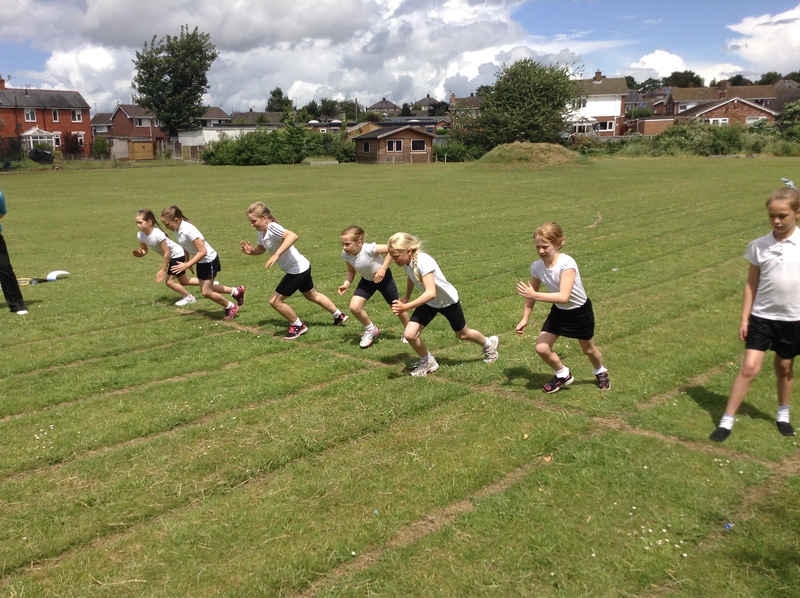 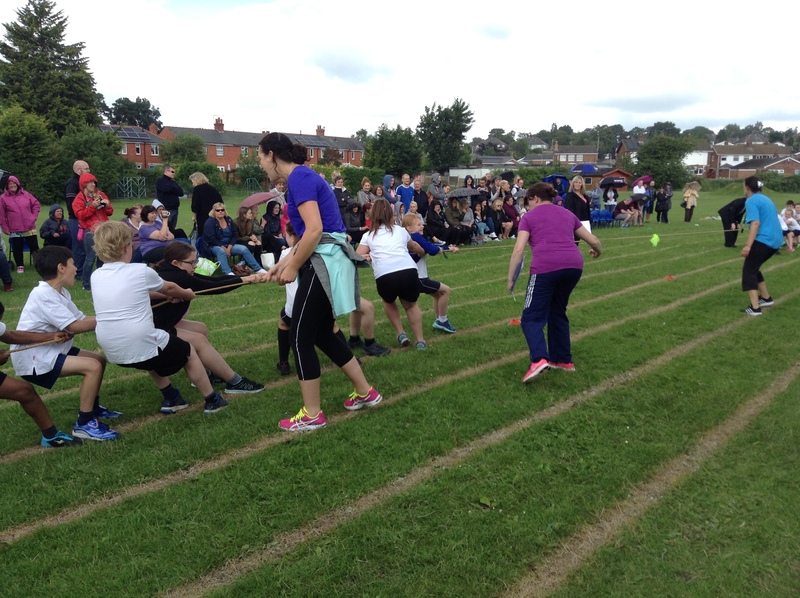 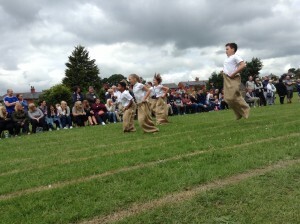 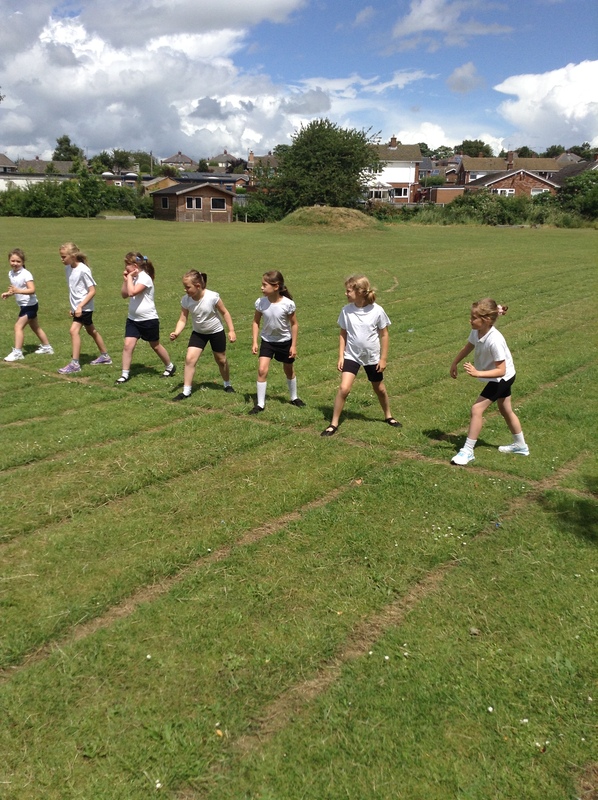 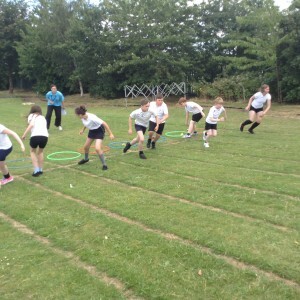 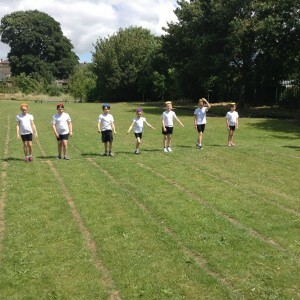 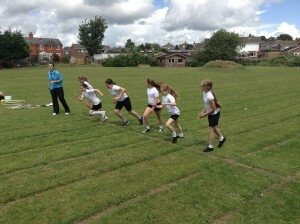 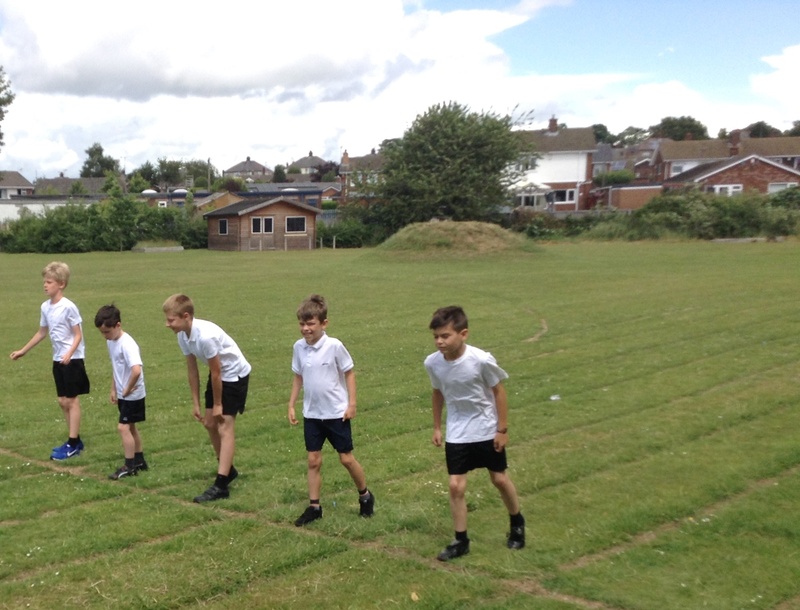 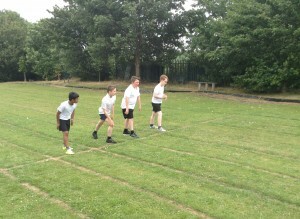 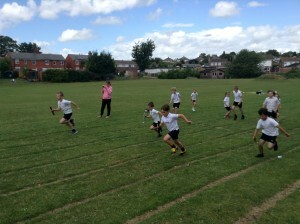 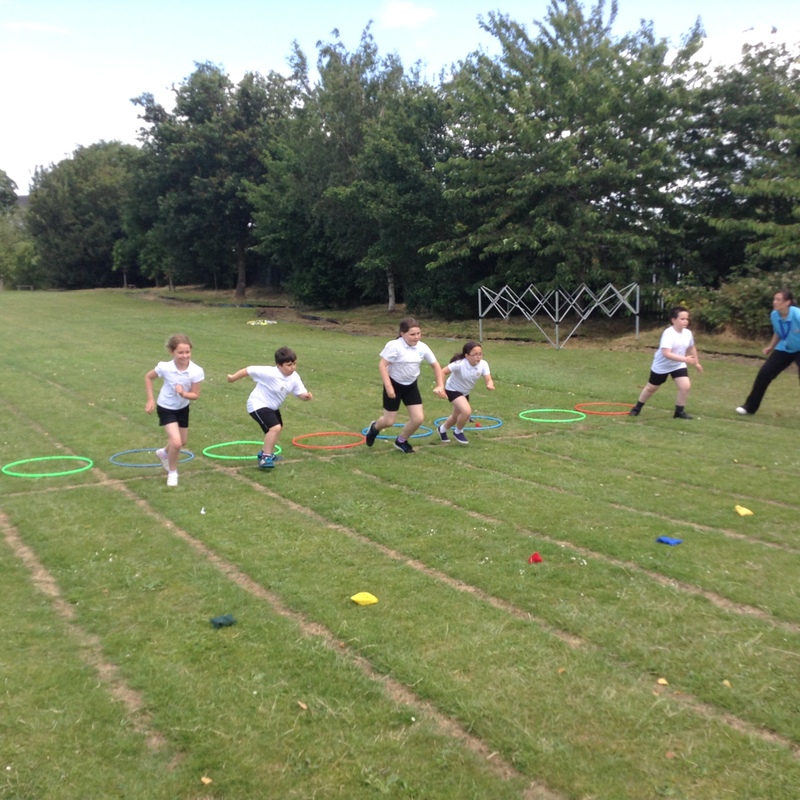 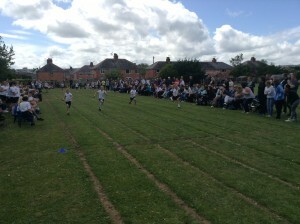 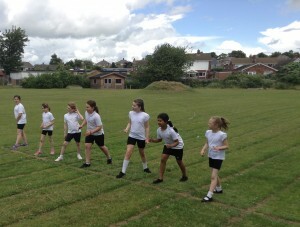 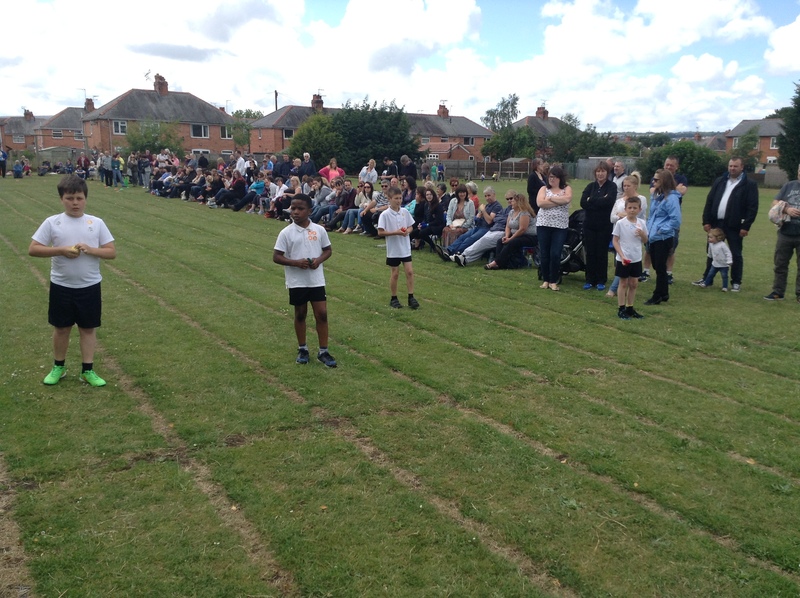 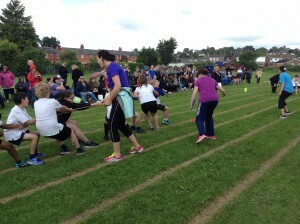 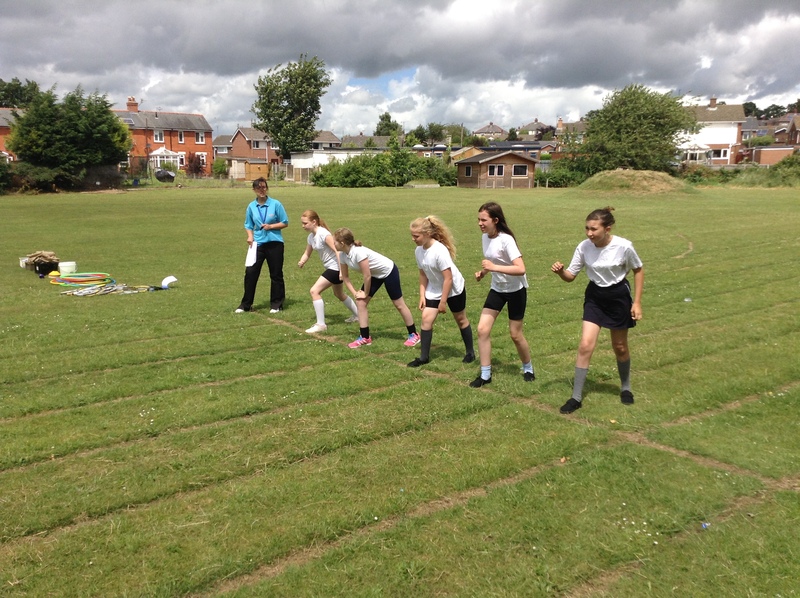 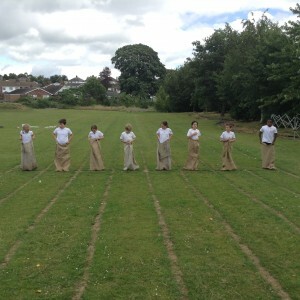 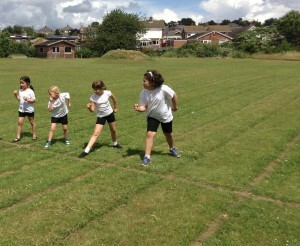 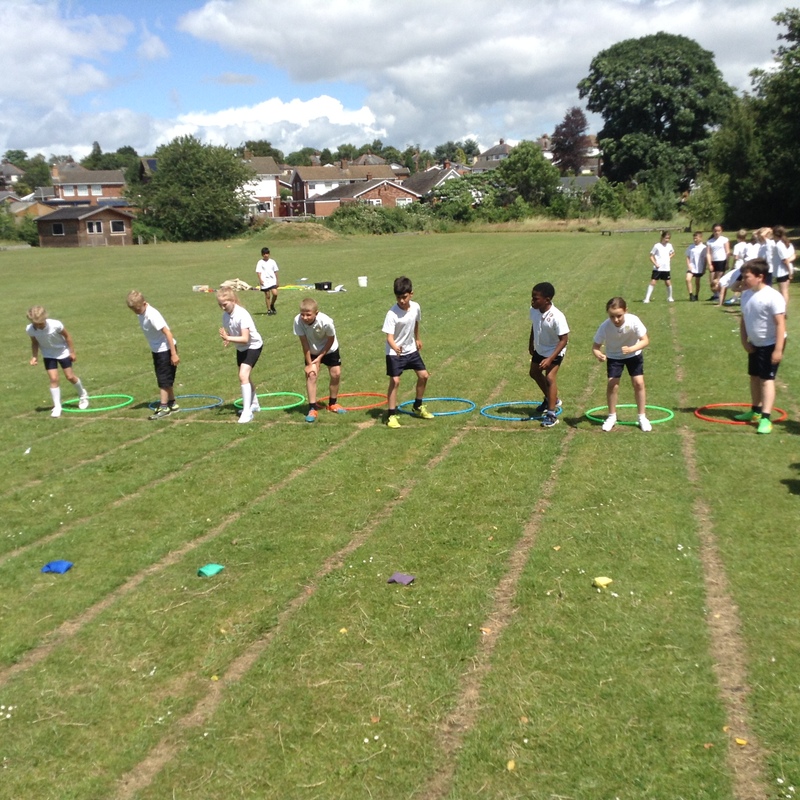 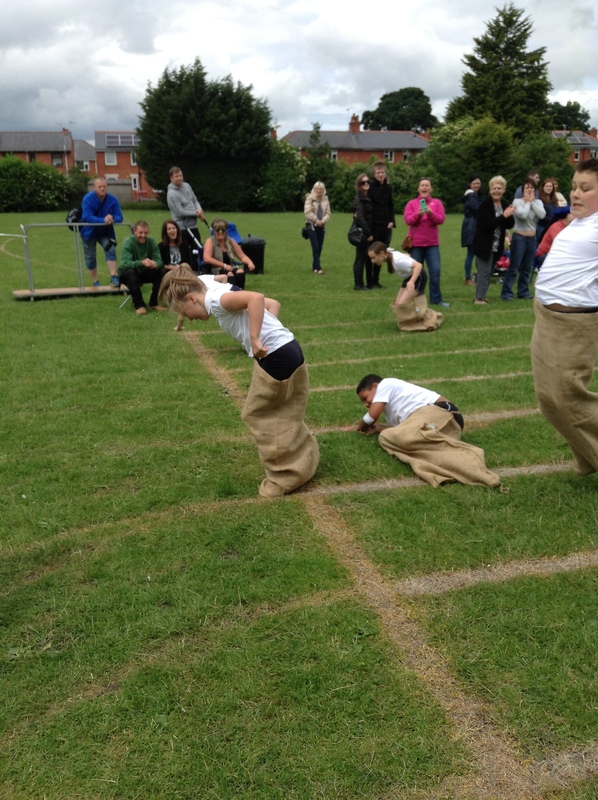 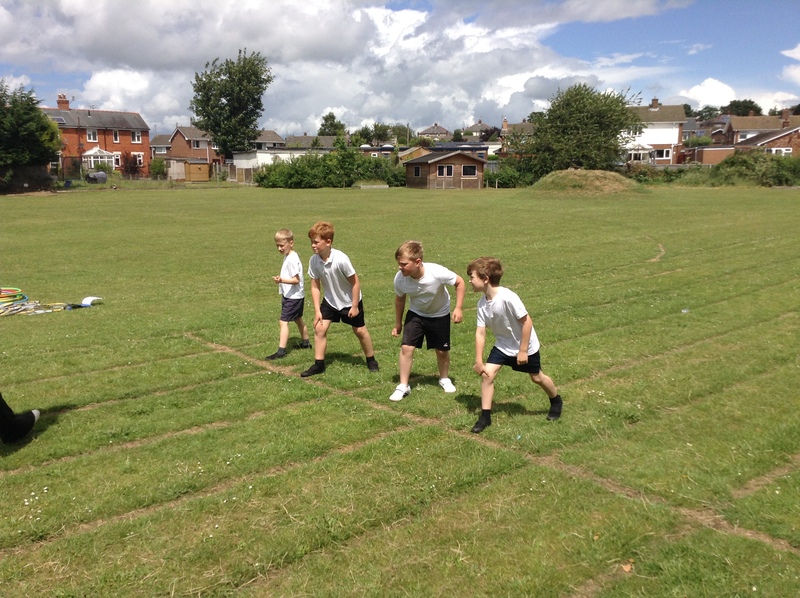 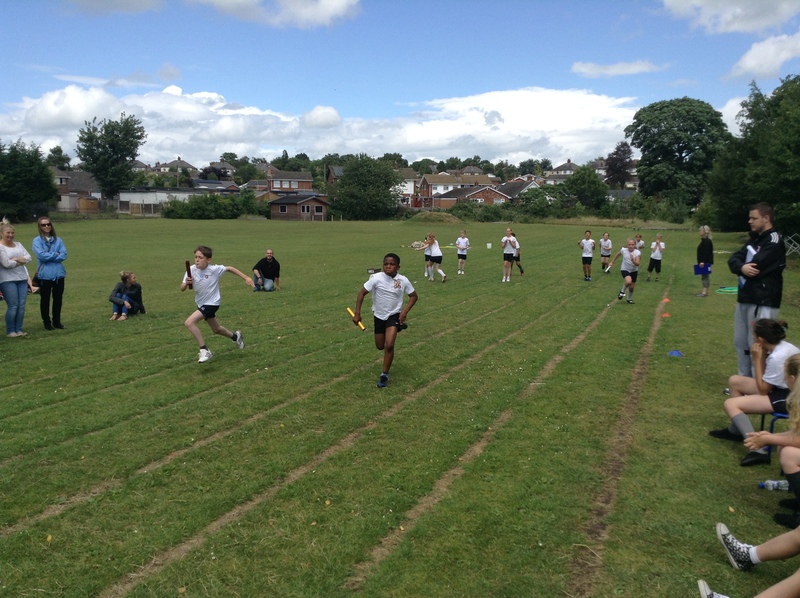 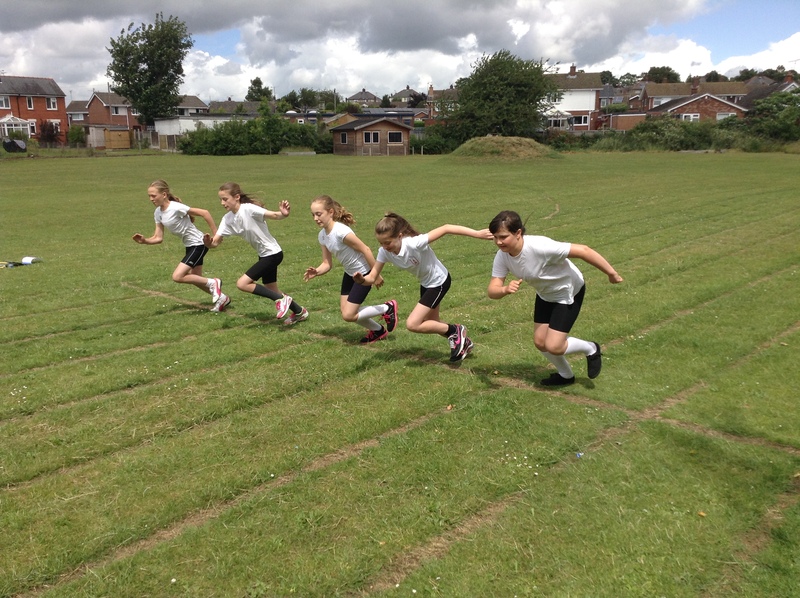 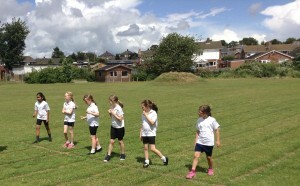 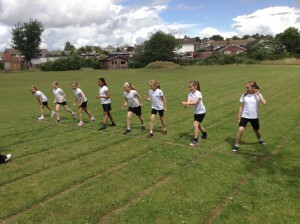 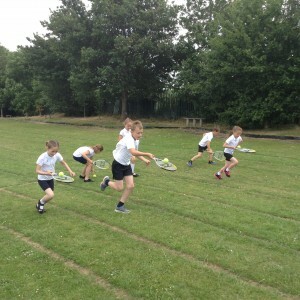 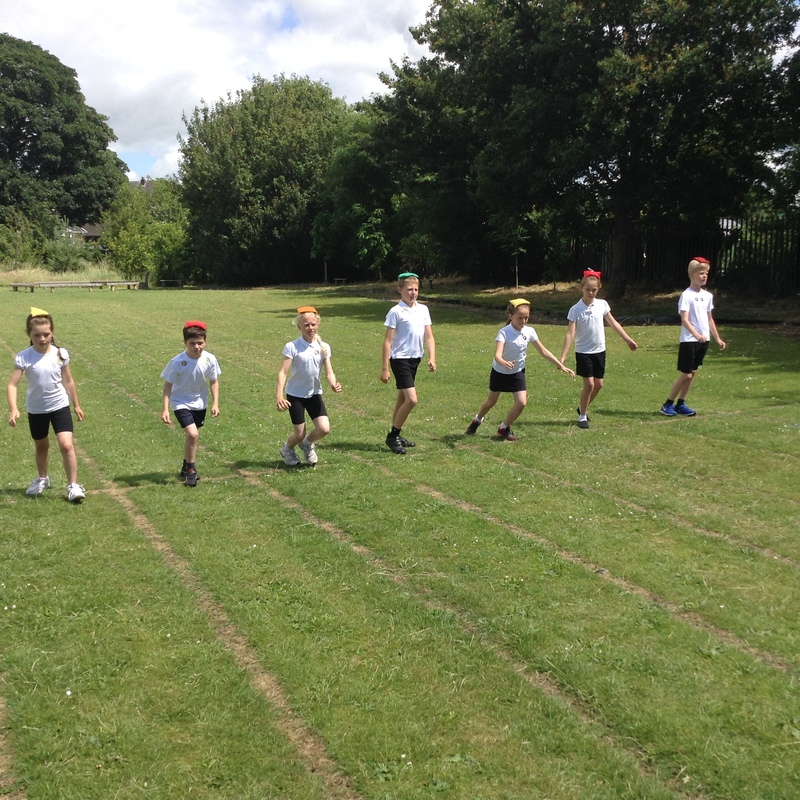 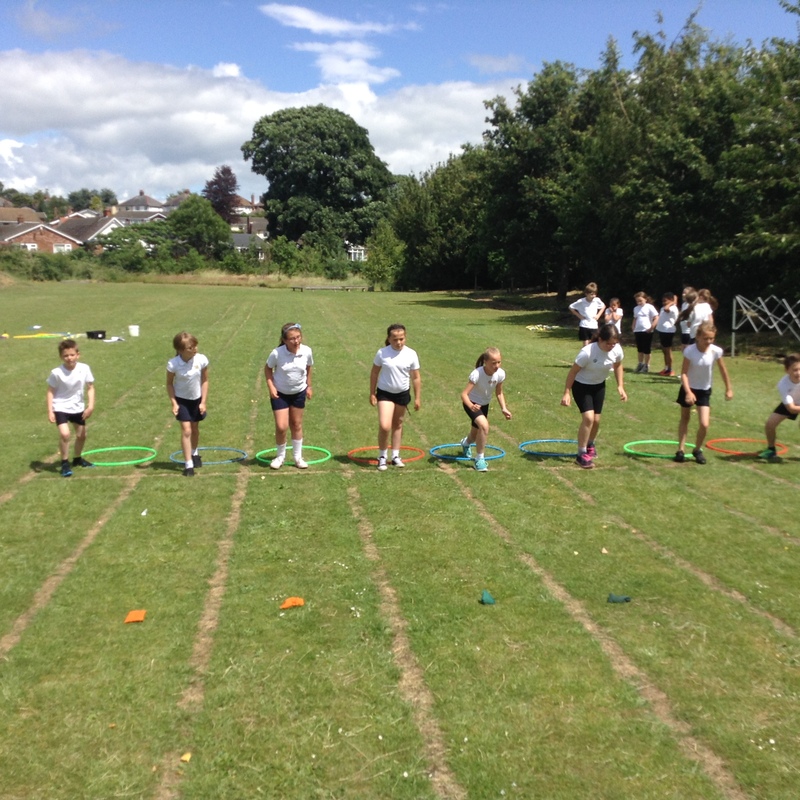 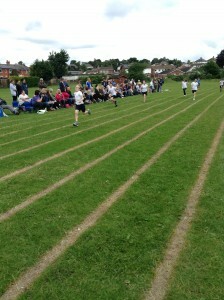 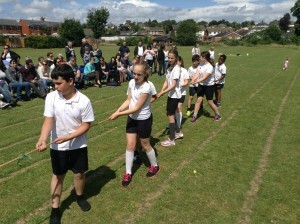 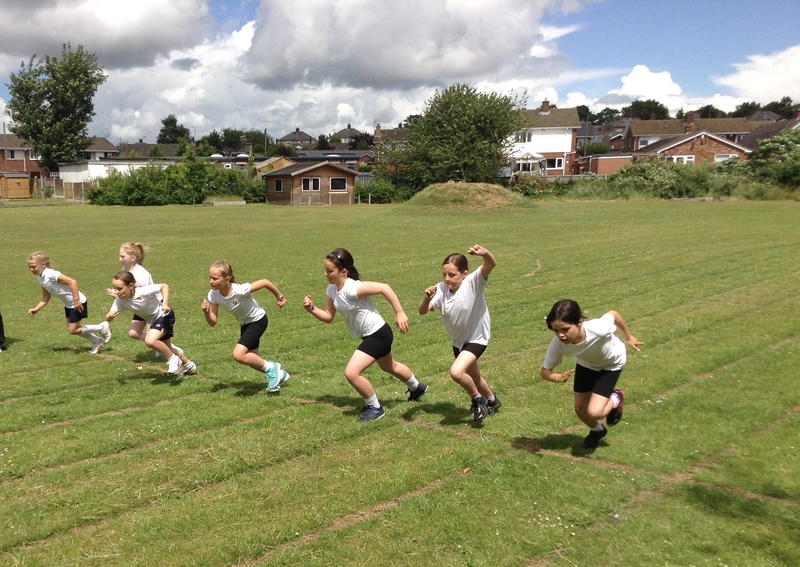 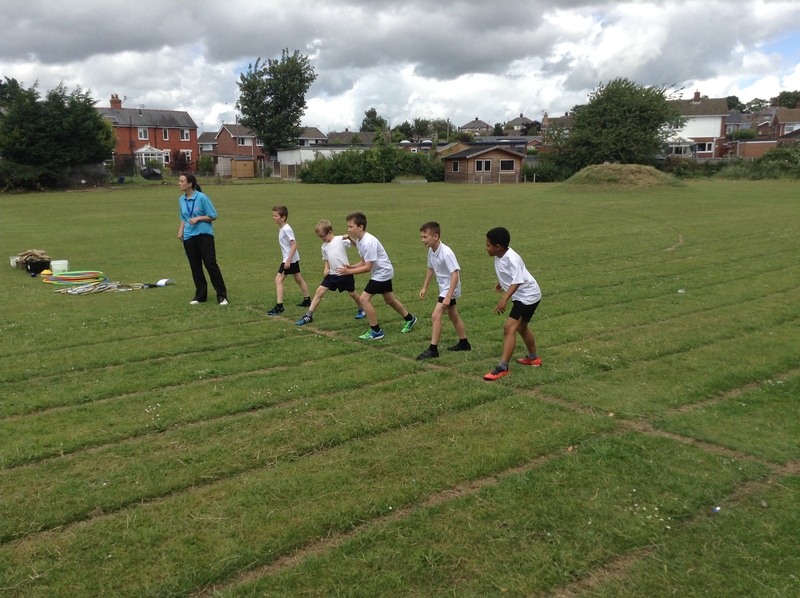 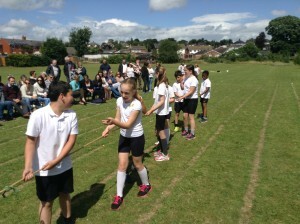 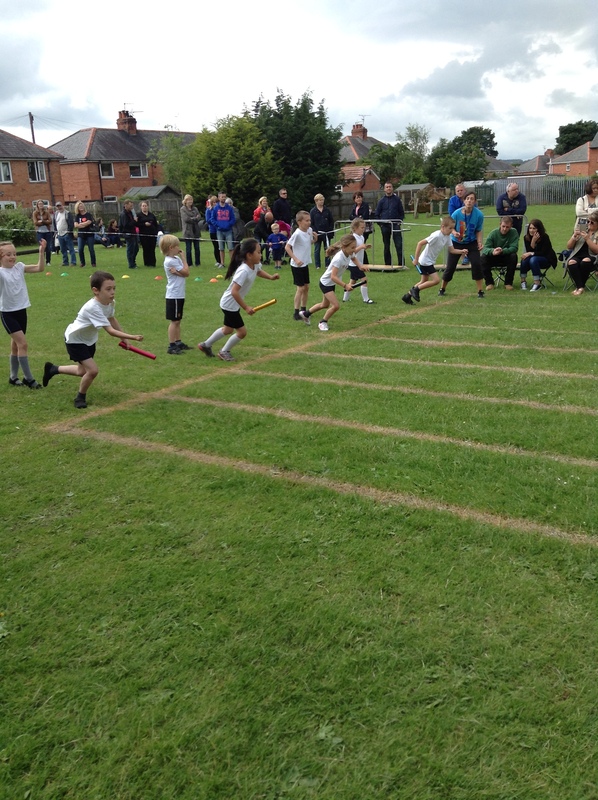 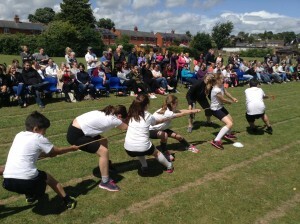 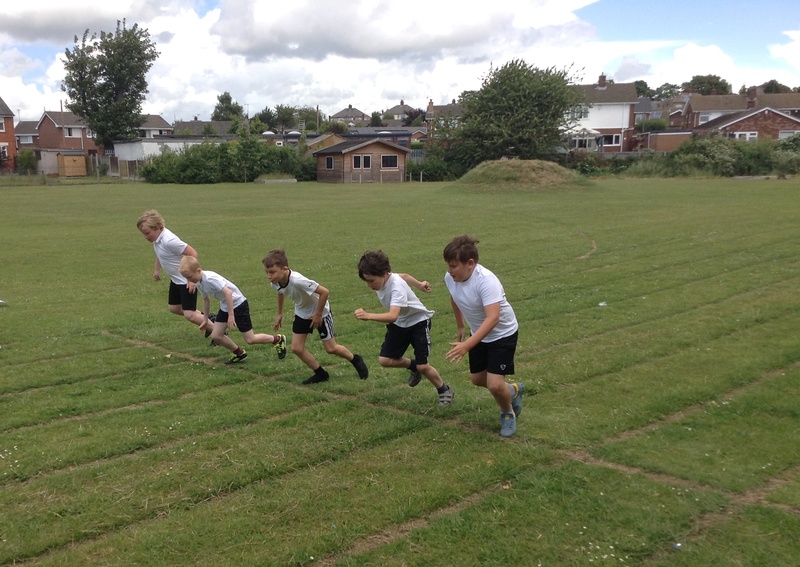 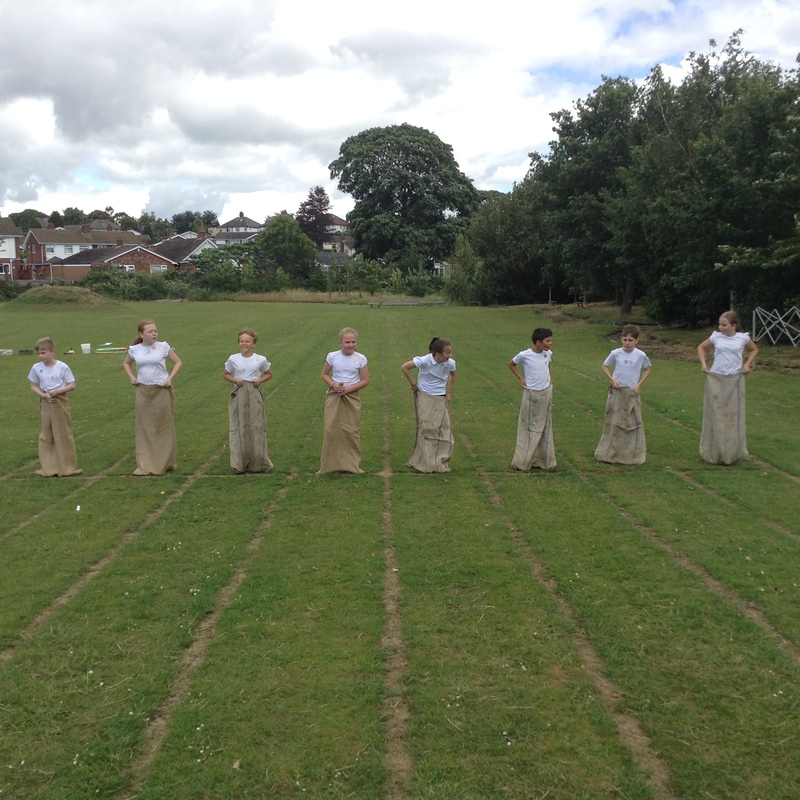 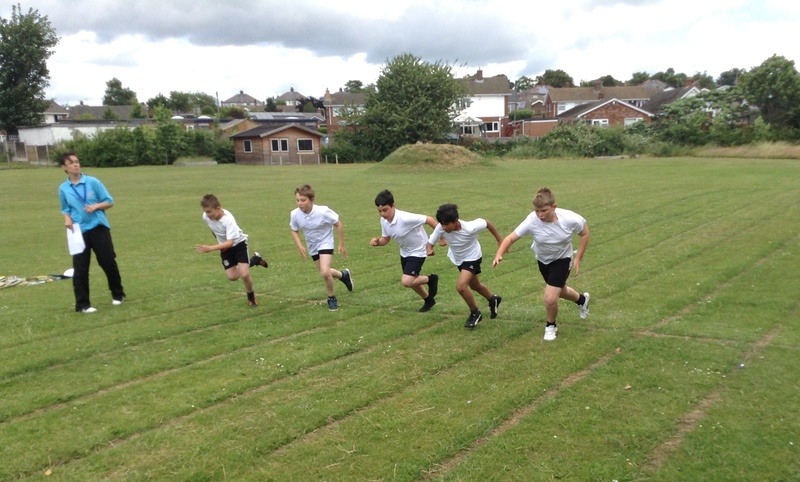 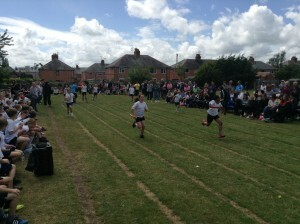 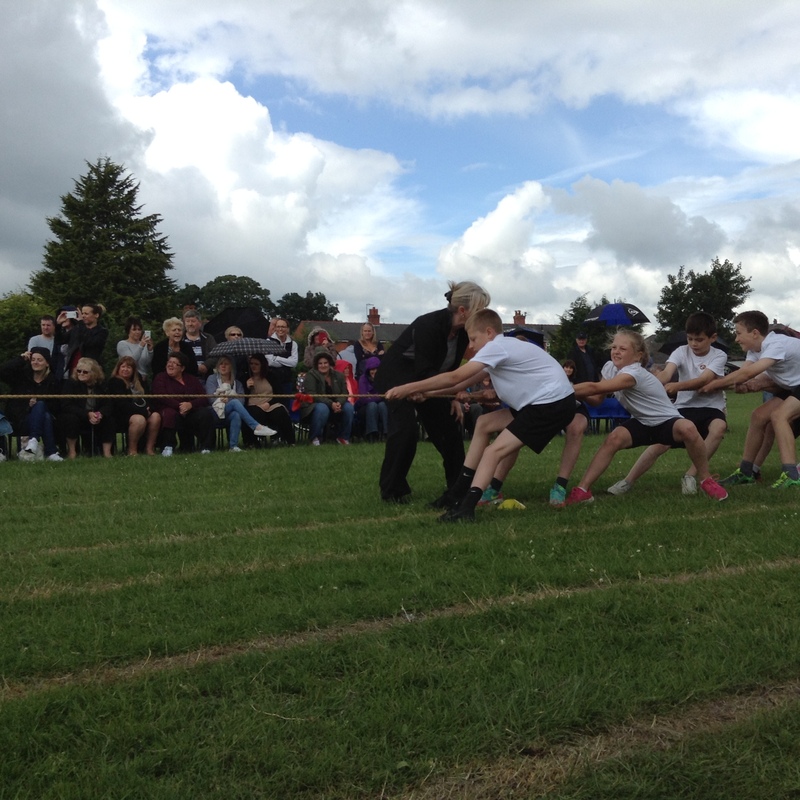 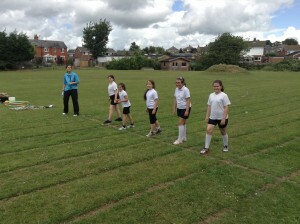 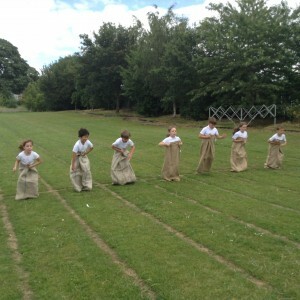 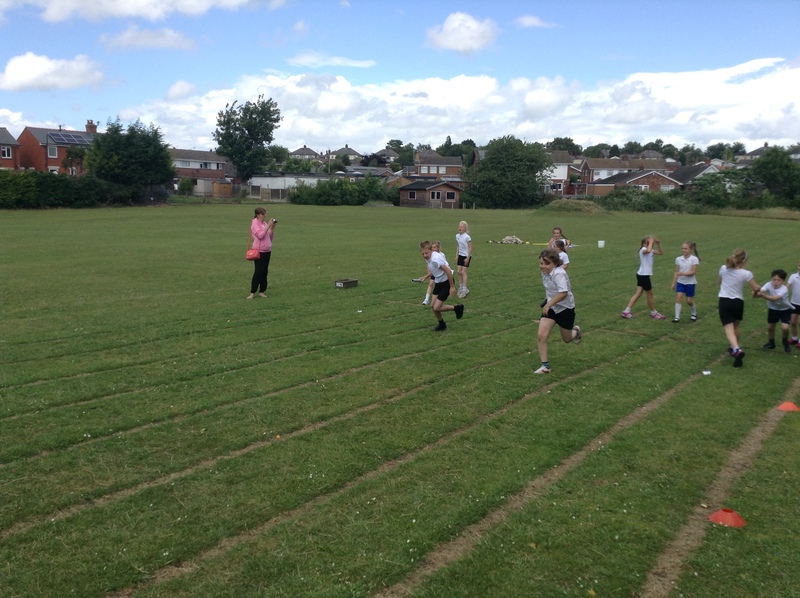 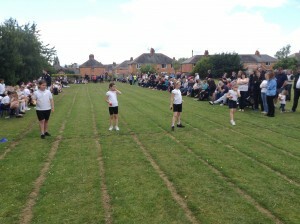 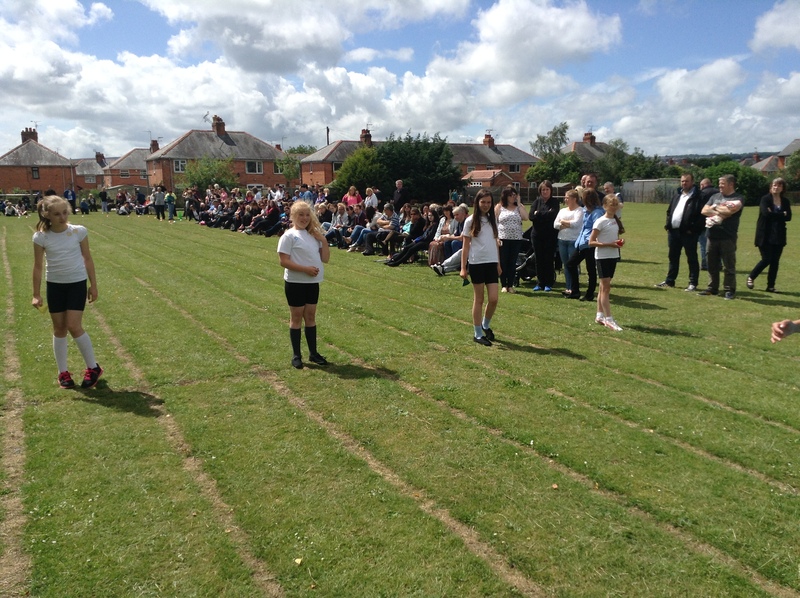 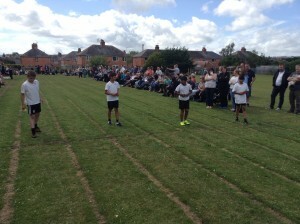 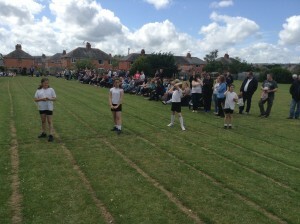 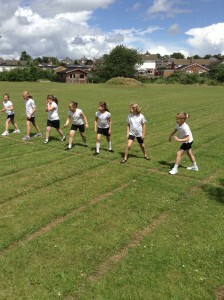 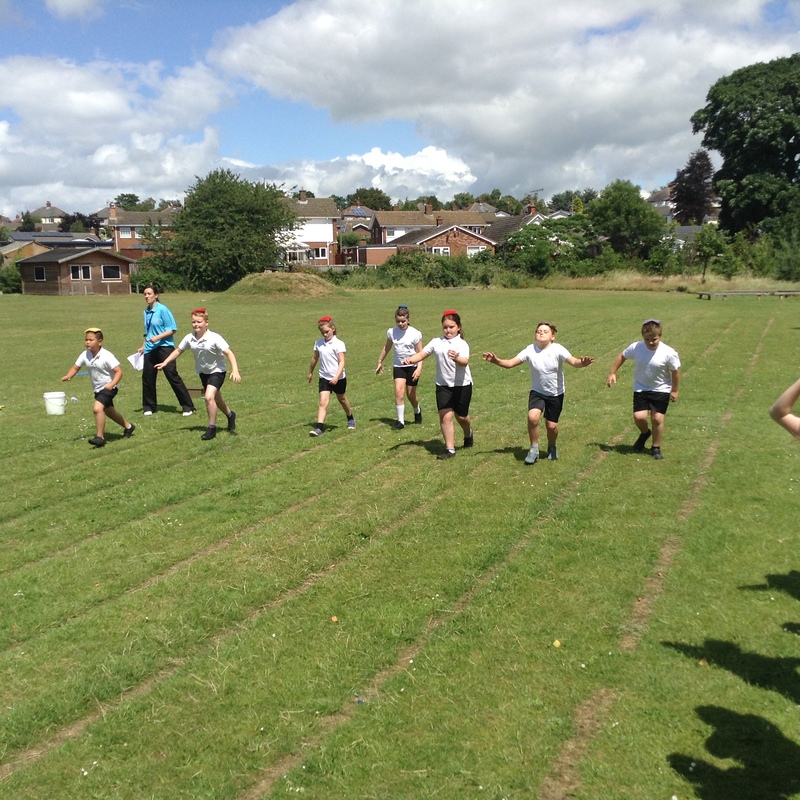 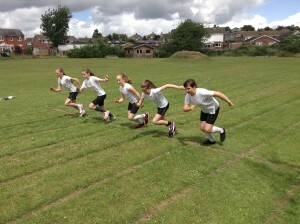 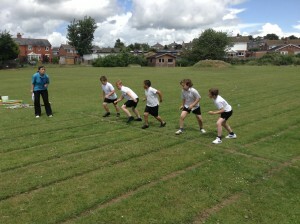 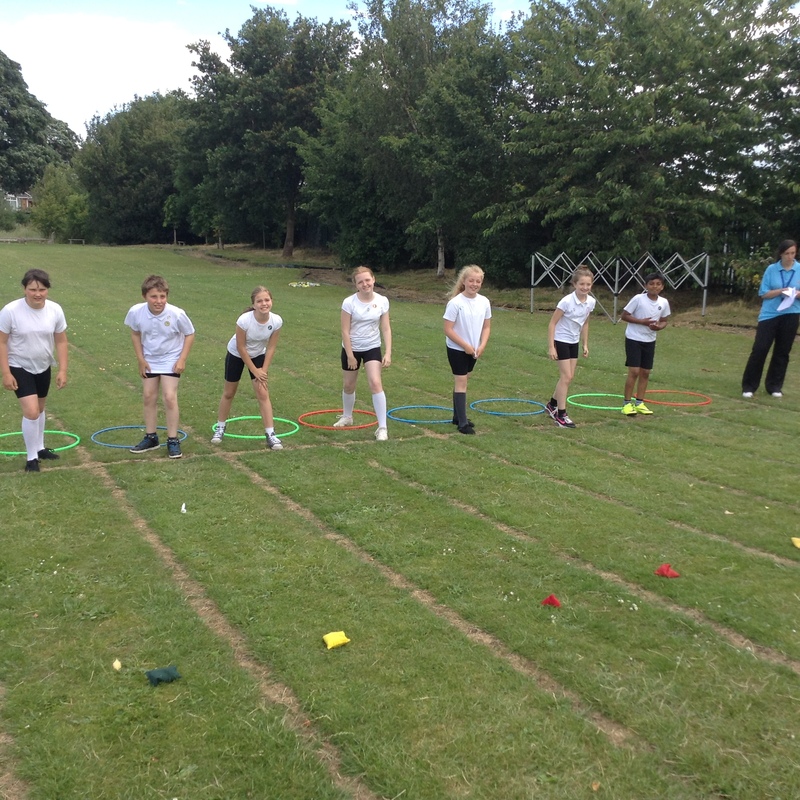 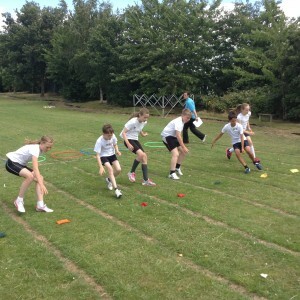 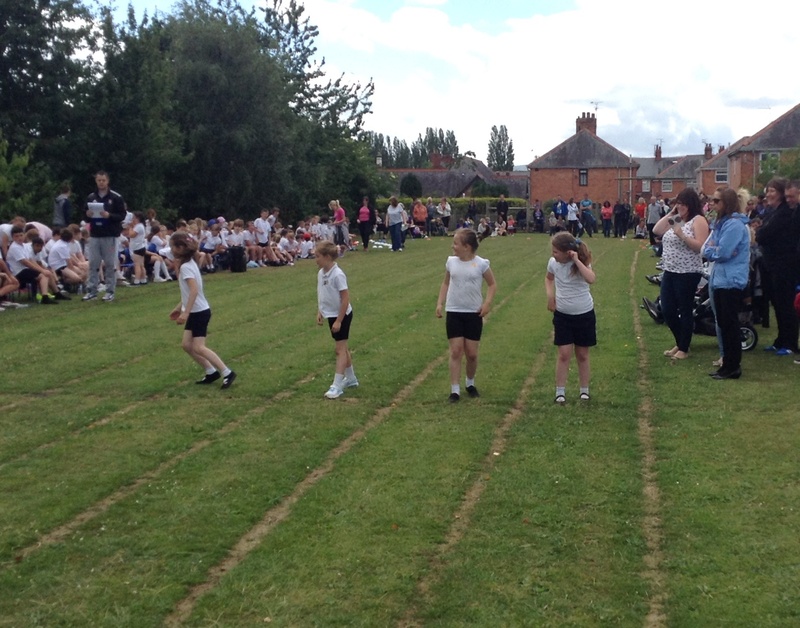 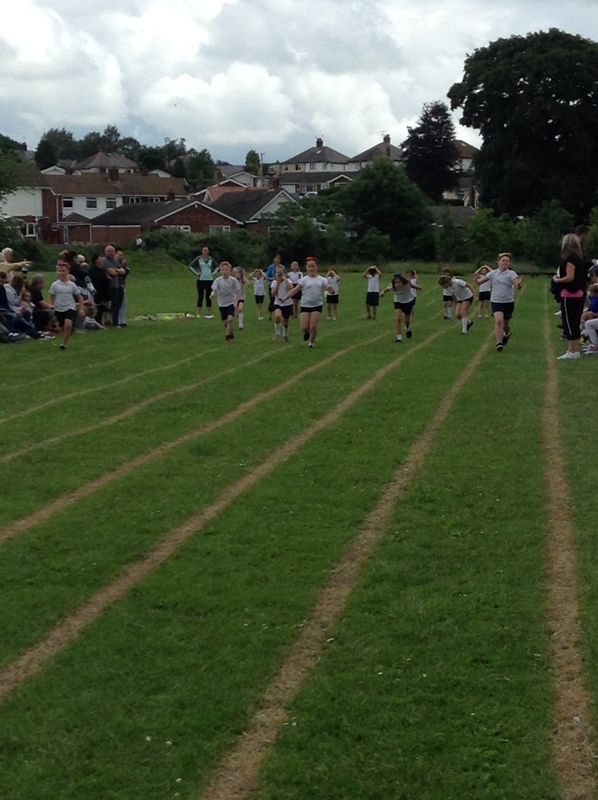 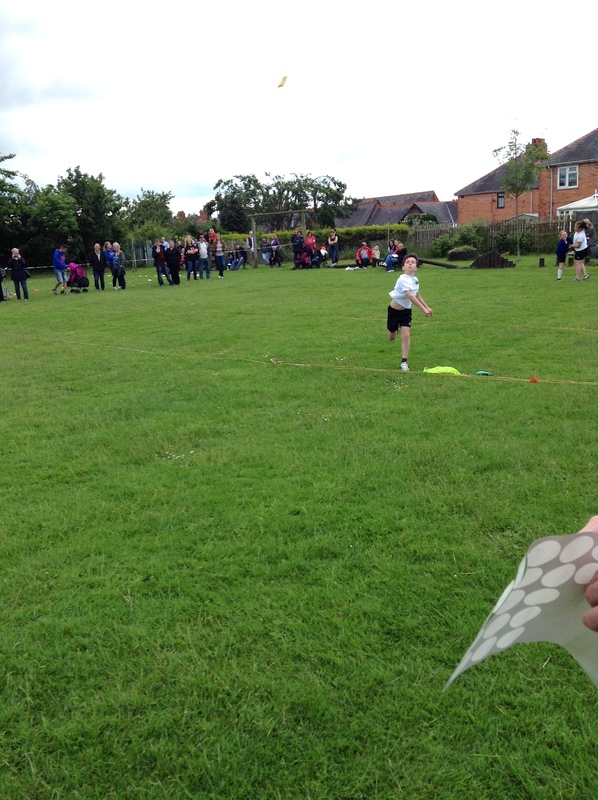 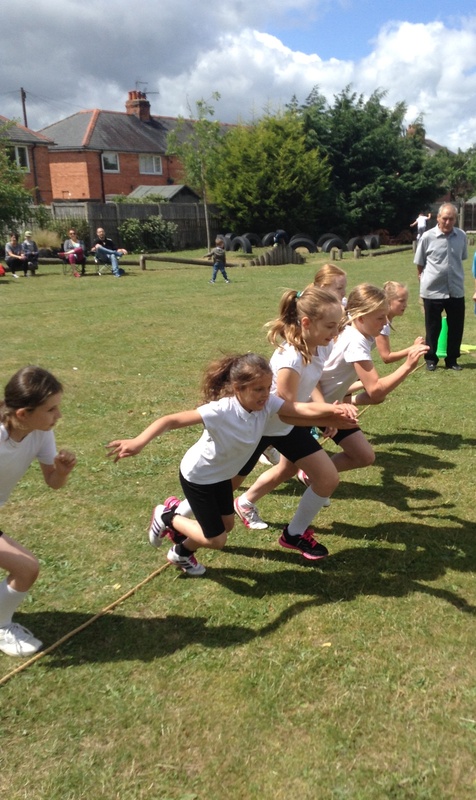 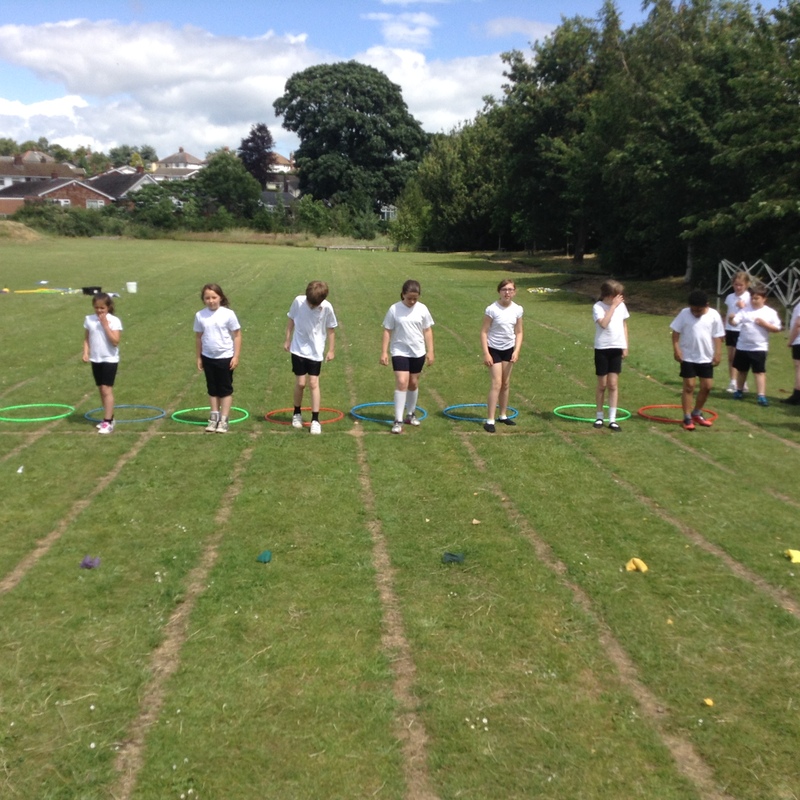 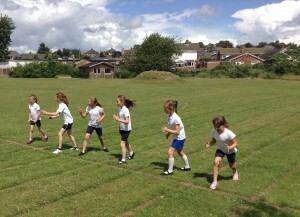 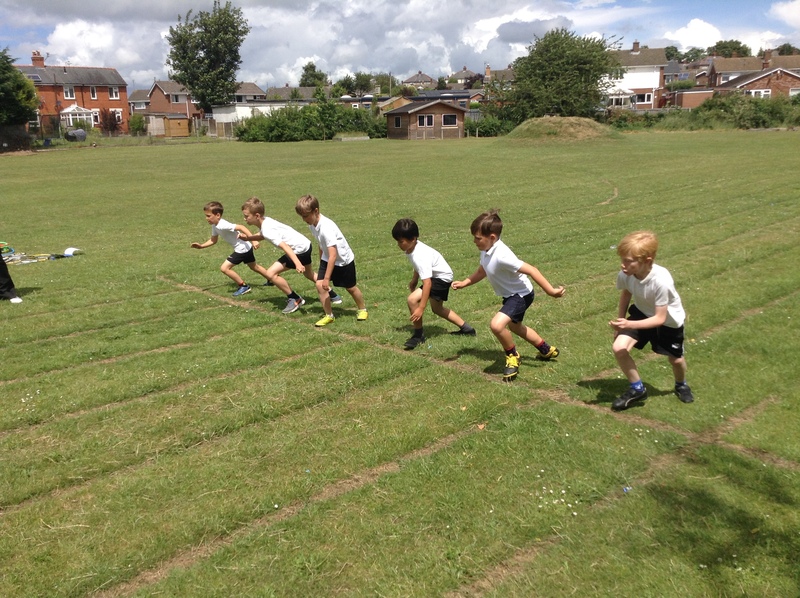 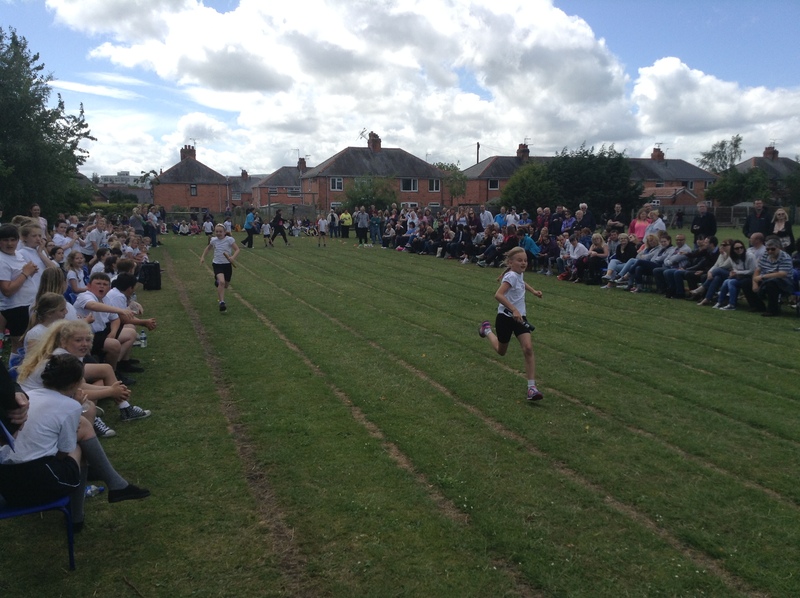 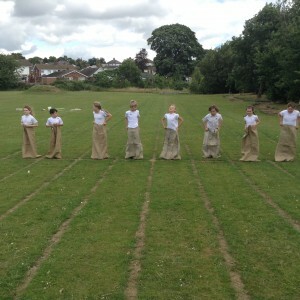 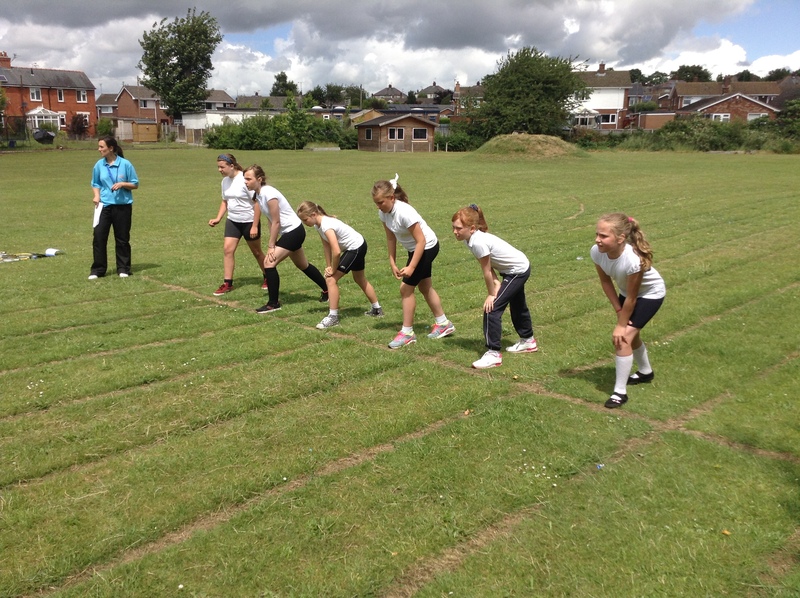 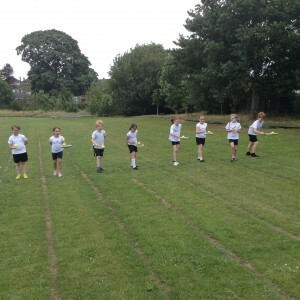 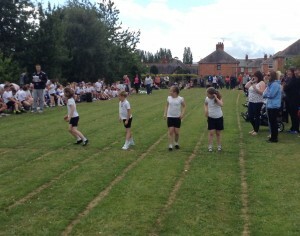 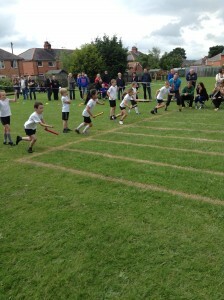 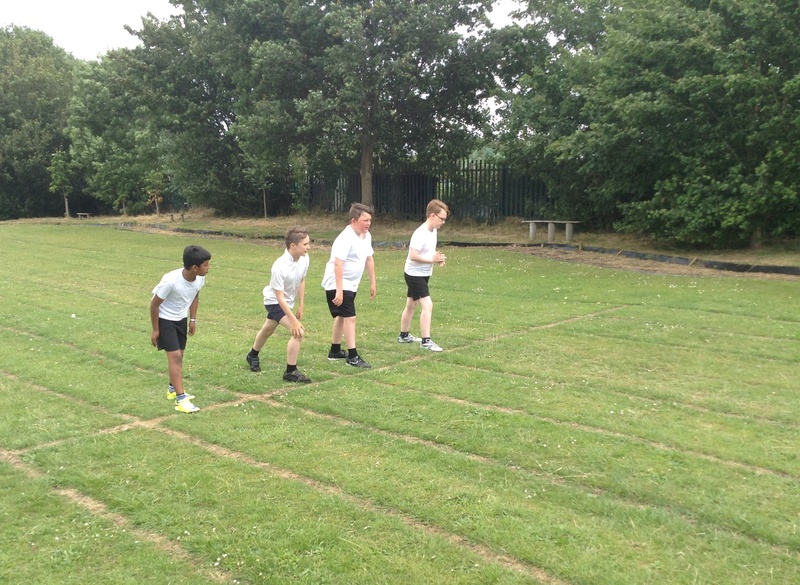 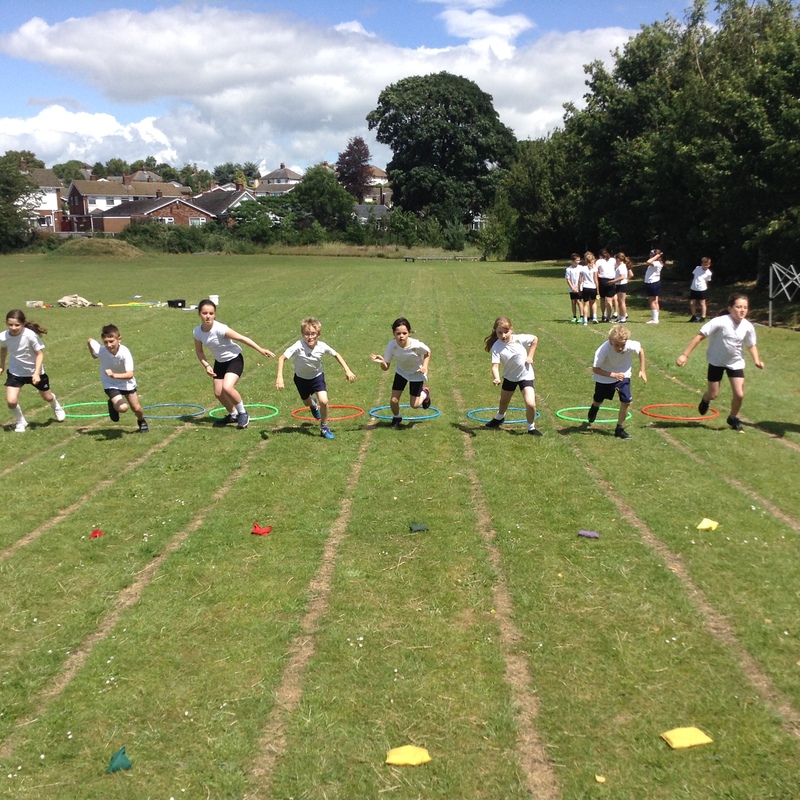 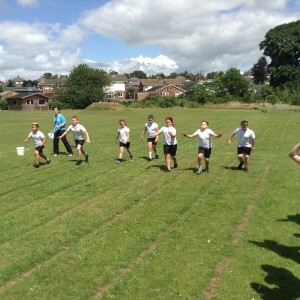 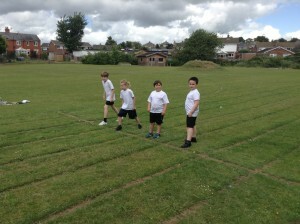 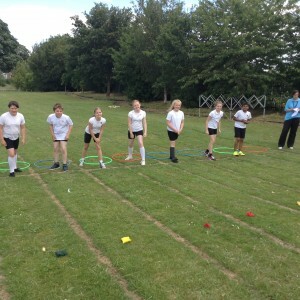 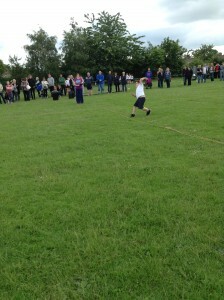 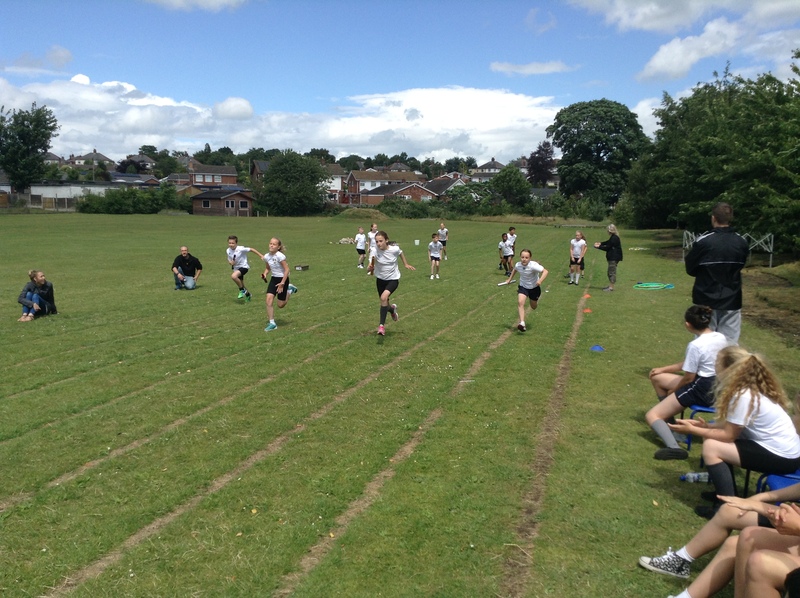 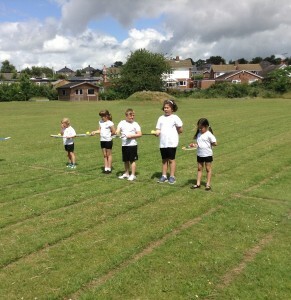 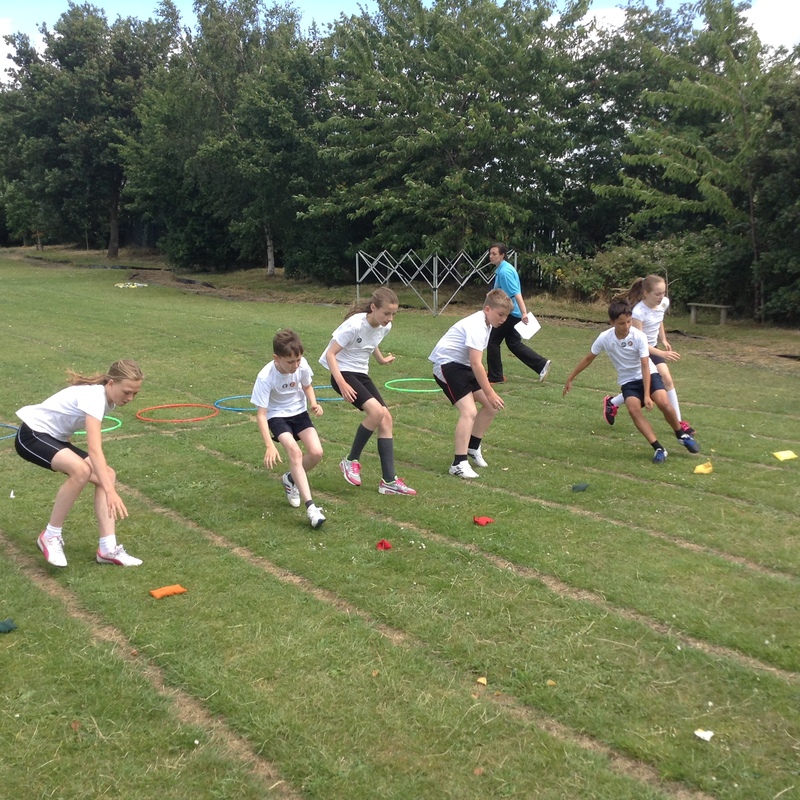 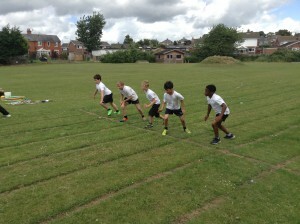 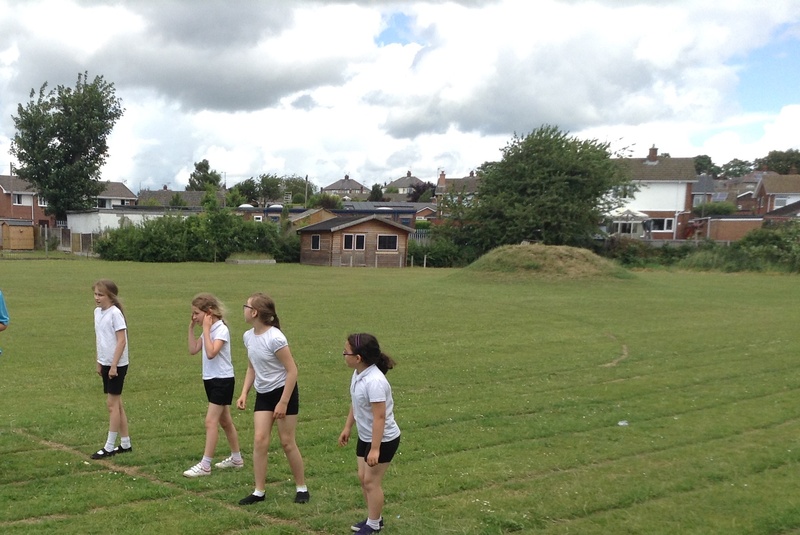 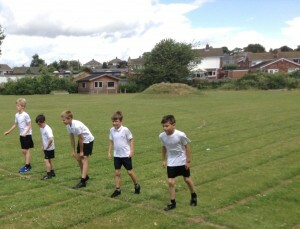 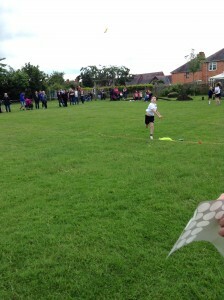 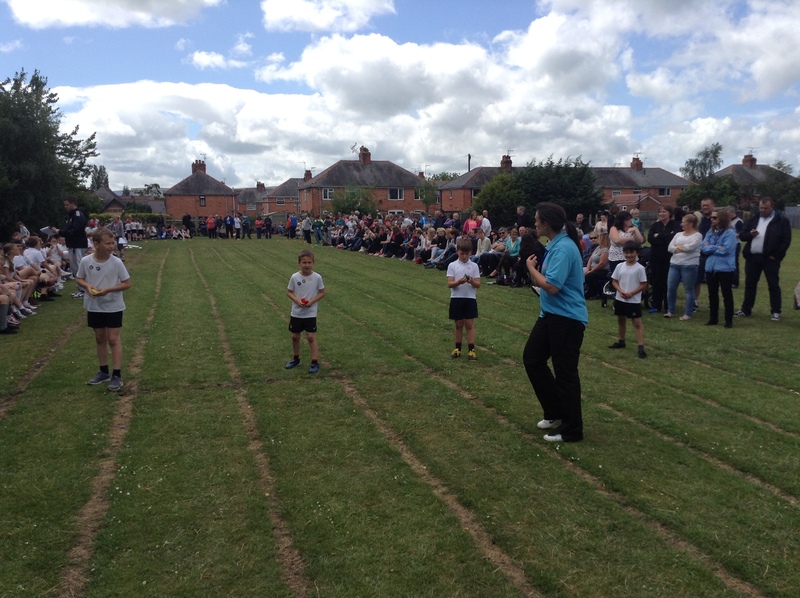 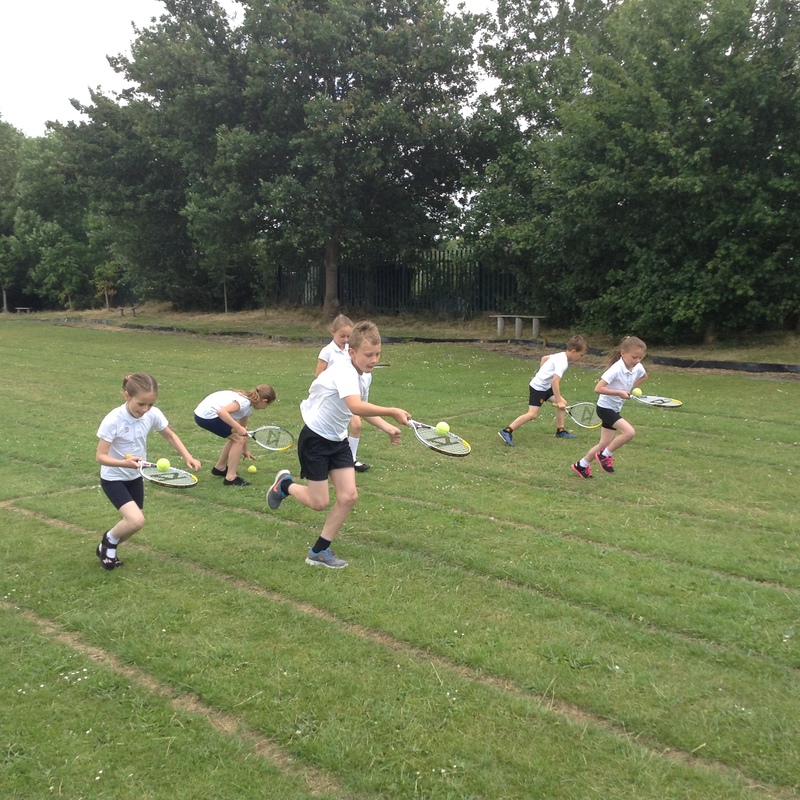 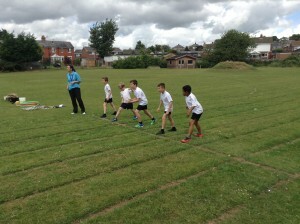 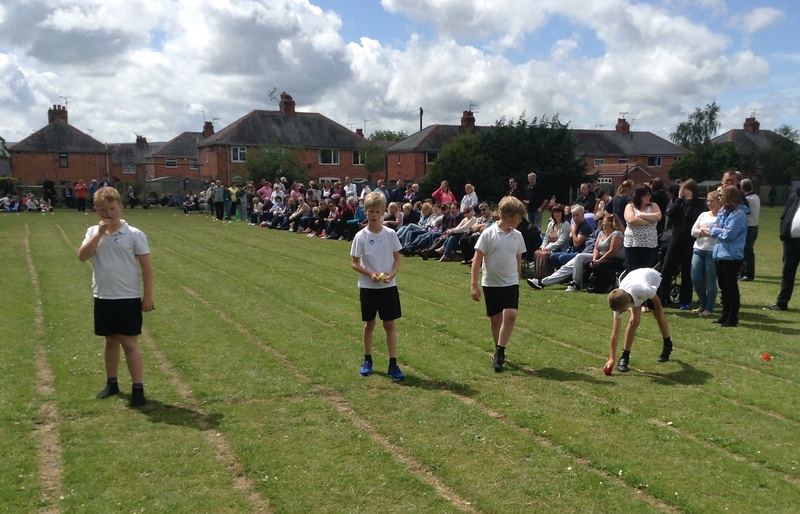 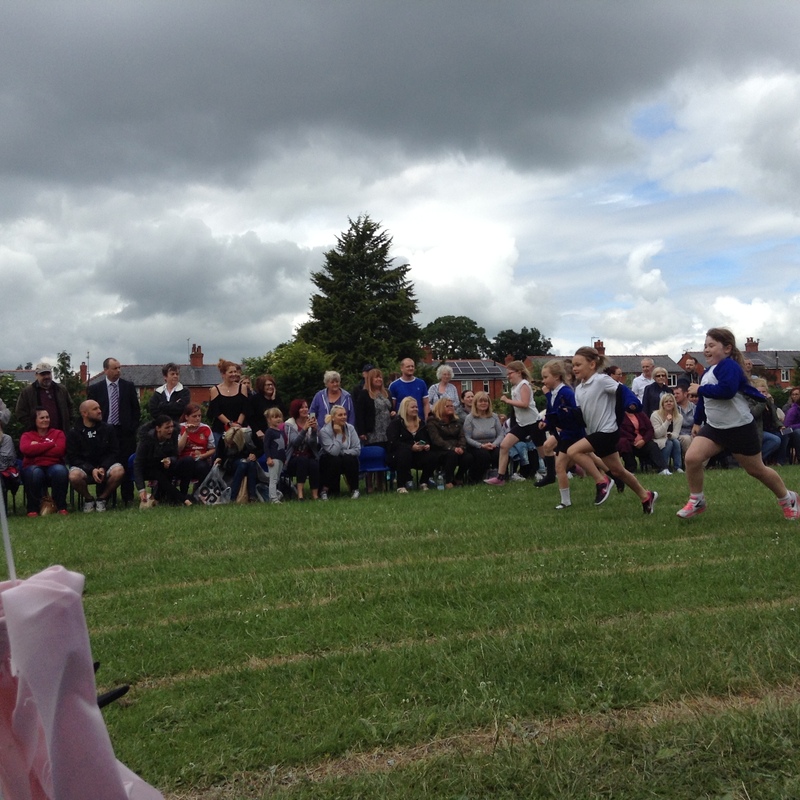 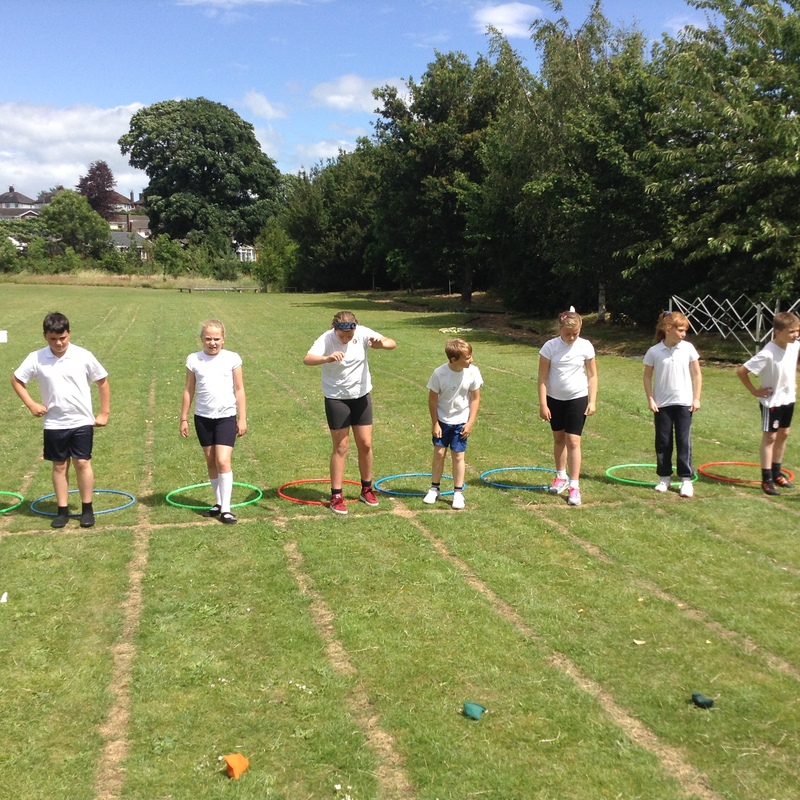 Every single child competed in Sports Day and gave it their best. It was lovely to hear the children encouraging and congratulating each other. 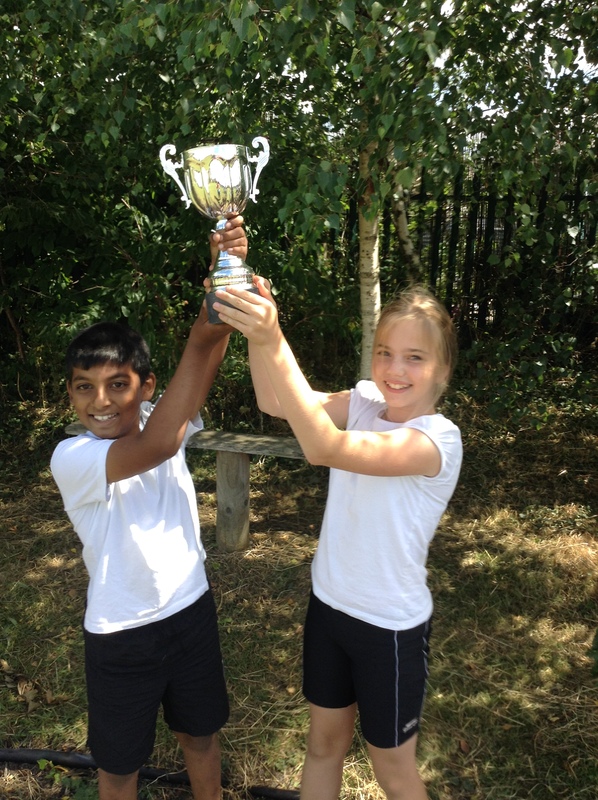 A special well done to our Year 6 Victor and Victrix Ludorum. They should be very proud of themselves. Well done to our winning house captains and of course every member of the winning house. Congratulations to the winning house Caradog for scoring the most points. It was very close this year! Here are the proud team captains receiving their trophy. 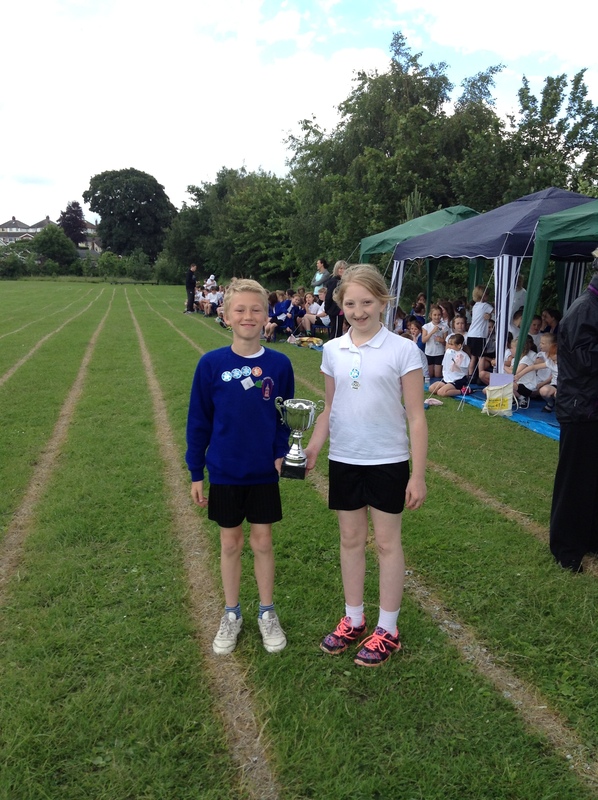 Well done to our Year 6 Victor and Victrix Ludorum. These two very talented youngsters had a very successful afternoon. 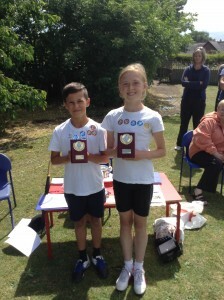 A very big congratulations to you both. 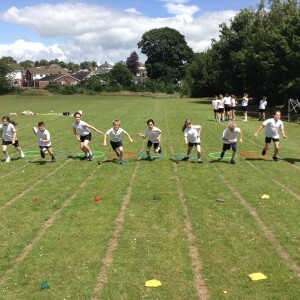 Here are some more photographs for you to enjoy.